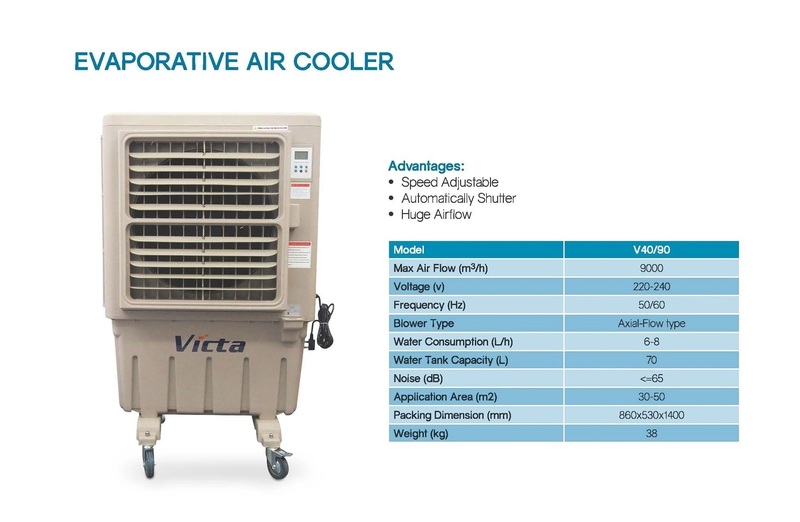 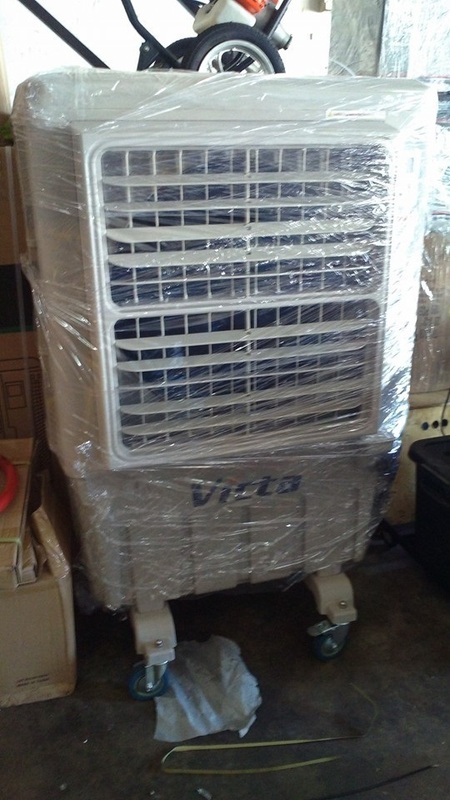 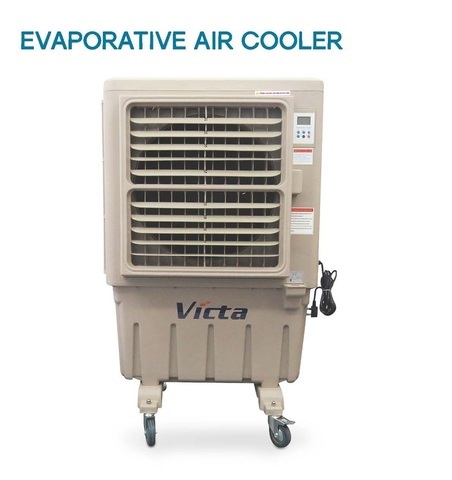 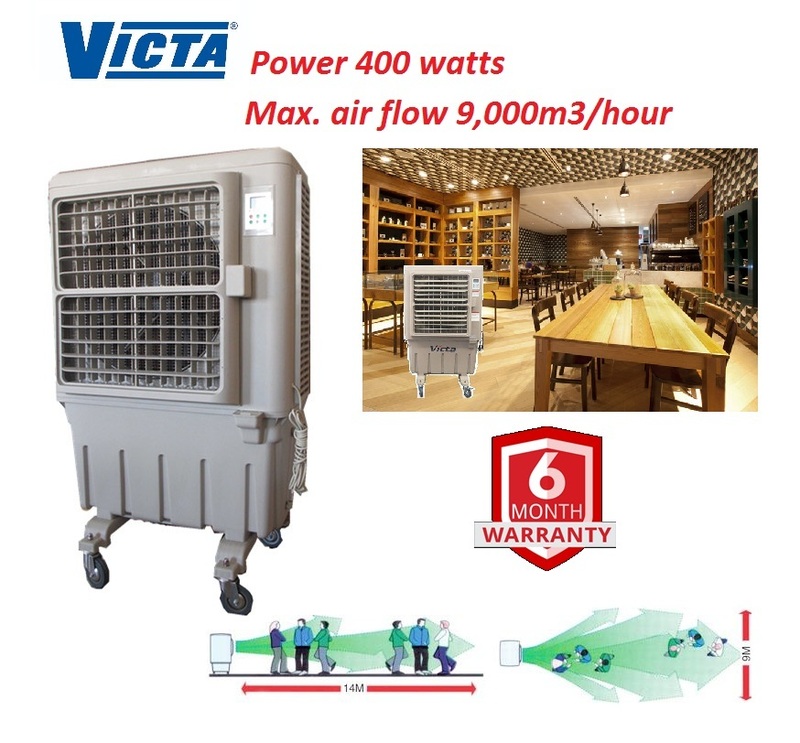 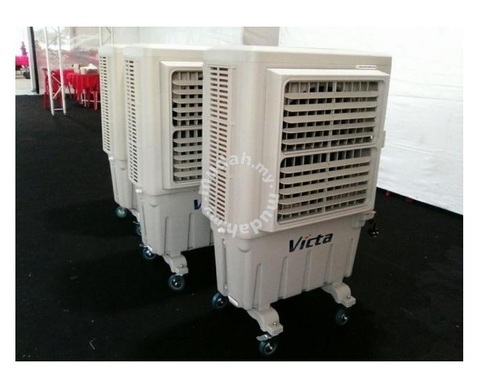 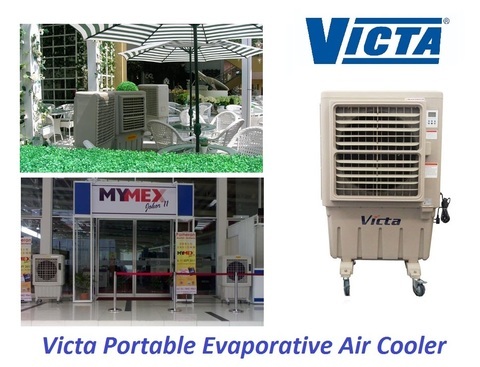 Victa 400W 9000m3/hour Portable Evaporative Air Cooler..
Victa Evaporative Air Cooler Are The Ideal Workplace Cooling Solution Ready For The Hot Summer Days. 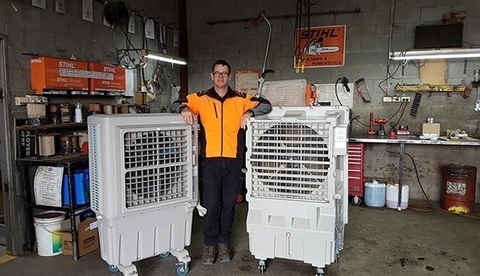 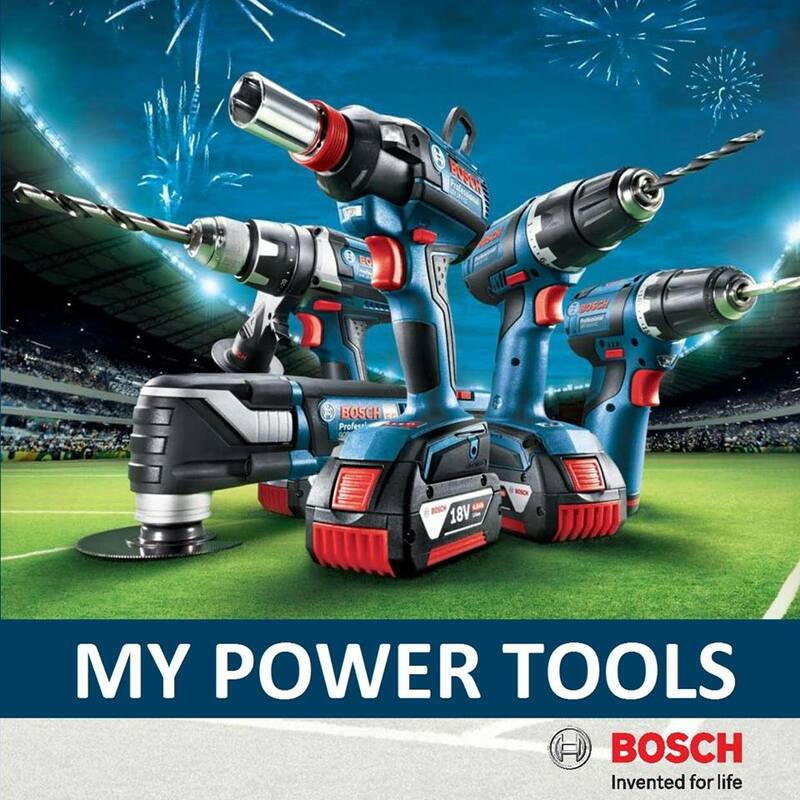 Ideal for shearing sheds, farm machinery sheds, workshops, work garages, retail shops, patios, outdoor events and marquees. The Float valve controls water level when connected to a tap. Electric level sensor to indicate when water empty.